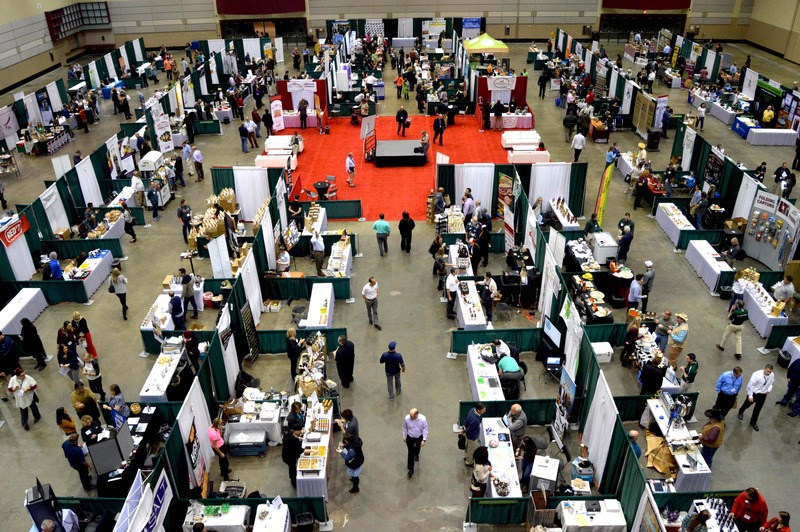 If you are interested in starting or expanding a food business, the Conference provides you with educational strategies in marketing, compliance and product development. The Marketplace Trade Show is an invaluable opportunity for telling your story and showcasing your market-ready product to potential retail buyers. 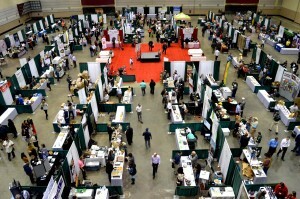 Hear what other successful Michigan entrepreneurs have to say about attending the premier food show and networking conference. Making It In Michigan is November 8th at the Lansing Center. Watch the 2017 highlight video and mark your calendar!